ASD White BC PIR Slave Half Lantern Wall Light PIR Included 60W is rated 4.2 out of 5 by 58. Rated 4 out of 5 by Groff from Pretty good. It's a bit bigger than I was expecting but seems to be of reasonable quality and is simple to install. Works well enough but lacks adjustments for sensitivity etc, so overall - pretty good at this price level. Rated 5 out of 5 by Highy from Excellent Product Purchased with the recommended bulbs...only took minutes to install and the light gives off excellent brightness due to reflective mirror behind the bulb. Rated 5 out of 5 by G1PJV from excellent value purchased this light unit as a replacement fitting ,old unit has been up for over 20 years so if this lasts as long will be great. really easy to fit and wire with the modern push fit terminals . Nice unit at a great price. Rated 5 out of 5 by MarkSpark78 from Great Half Lantern. Purchased this Lantern to replace a contemporary style chrome light which stopped working due to the plastic back casing breaking down and letting in water. Installed this new half Lantern in no time very easy push fit connectors and with the clear plastic window and reflective backing gives so much more light coupled with the LAP BC GLS LED LIGHT BULB 806LM 9W from screwfix. This Lantern feels so much more robust. Result. Rated 4 out of 5 by BonesWatcher from Very good pir light This light may be cheap, but it works well... so far, only having had it installed for a week, however I also have one on the back of the house and that's been working for years with no issues. There's no option to adjust the sensitivity or time the light stays on, but you can override the pir to have the light on permanently. All in all a good unit. Rated 4 out of 5 by HomeDIYmale from Good Basic PIR Light I call this a basic PIR light because there are no adjustments for day/night sensitivity, detector sensitivity or time delay. Having said that, I have purchased 3 of these lights and they perform well enough as preset PIR lights.  Rated 4 out of 5 by dagw00d from Good value Good value lamp and easy to install, I fitted an led bulb to keep running costs down the only downside for me is the range on the pir sensor is very short. Rated 5 out of 5 by Lamp from Brilliant lantern This is a fantastic lantern and the PIR aspect is excellent and reliable, there is also an overide switch so you can switch it on if you have a fused switch, that will enable it to be switched on for longer periods if you are enjoying an evening on the patio and need a light.